September is here. Thought you might enjoy this little ditty from author Lucy Maud Montgomery (“Anne of Green Gables.”) The Getty Villa’s Fall Classic Theatre season is offering Tomatoes the opportunity to travel back to 411 B.C. 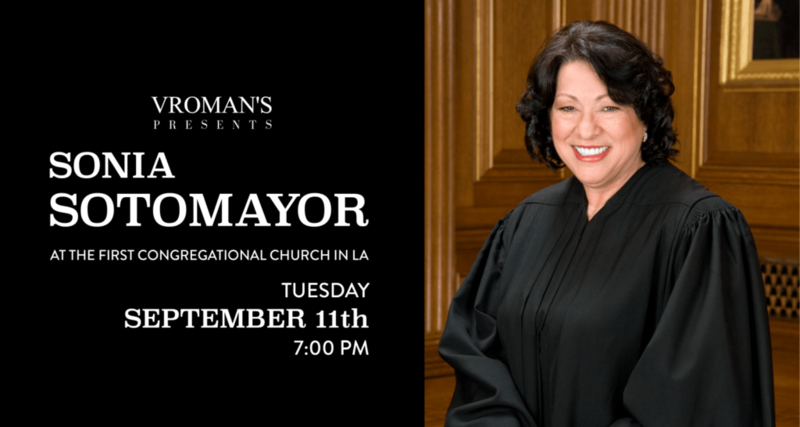 Vromans Bookstore is presenting “An Evening with Supreme Court Justice Sonia Sotomayor,” a not to be missed opportunity. 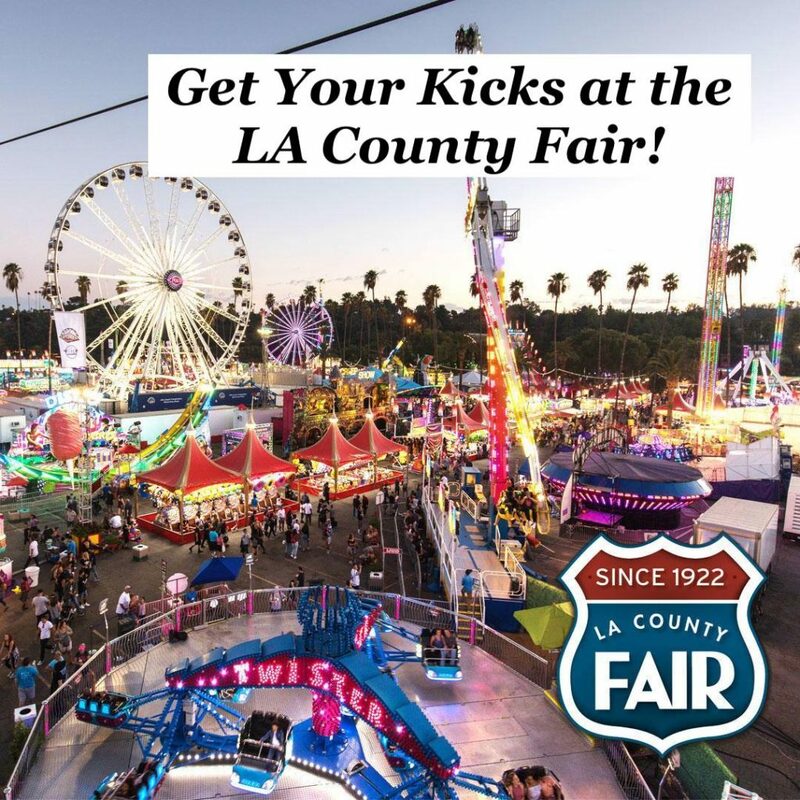 The LA County fair is hopping with a ton of attractions to keep summer going through September! Renowned LA Tomato garden expert, Kaye Kittrell, is back with a new series, gals. And there’s another “First Tuesday” event coming up that will rock your mind, body and spirit. I love it when art is brought outside so I love that each fall the Getty Villa features a classical tragedy/comedy in their beautiful outdoor “Barbara and Lawrence Fleischman Theatre”. 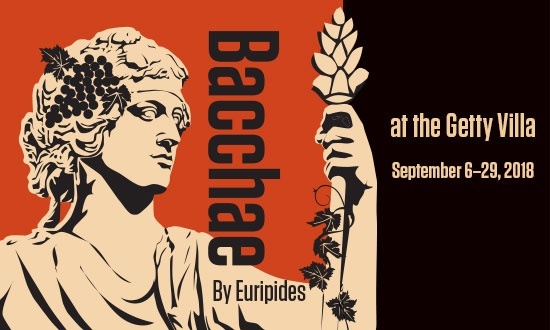 For its 13th season The Getty Villa is offering “Bacchae” by Euripides, brought to us by the NY SITI Theatre Ensemble and directed by its co-artistic director Anne Bogart. This play, in their theatre, modeled after the “The Theatre of Dionysius” where classical theatre was born, under the stars overlooking the Pacific Ocean has got to be splendidly and breathtakingly dramatic Tomatoes. I’d be sure to book your tickets now Tomatoes for this theatre event jam packed with striking scenes, big time emotional highs and lows, and powerful choral songs and a new translation. Bacchae is considered one of Euripides’s greatest surviving works. 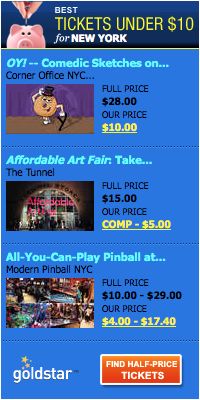 There are also dining options before the performances which is a super addition to your experience. Also, tomorrow-Saturday September 8, 3pm at the Getty Villa acclaimed co- artistic directors of SITI, Anne Bogart and Tazewell Thompson, discuss contemporary reasons for staging Greek tales of war, betrayal, and revenge, the struggle to stay true to the ancient voice, and why Euripides’s Bacchae pushes the boundaries of Greek tragedy. Supreme Court Justice Sonia Sotomayor that is Tomatoes. 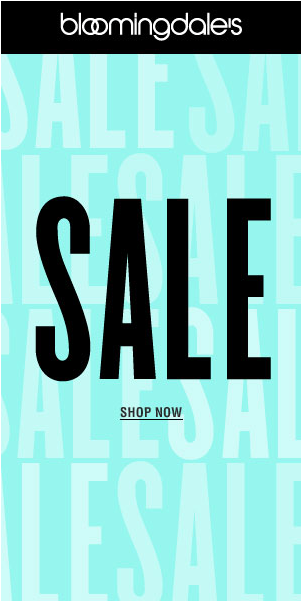 Yep you read correctly. Tickets went on sale Tuesday Sept 4th, so hurry, hurry, hurry ladies to get your reservations for the rare opportunity to see and hear Supreme Court Justice Sonia Sotomayor in person and celebrate her life journey with the release of her two new children’s books, “Turning Pages: My Life Story” and “The Beloved World of Sonia Sotomayor.” Wow! Just Wow! Vromans Bookstore is presenting this wonderful evening at the First Congregational Church in LA. Supreme Court Justice Sonia Sotomayor will be in conversation with Lilliam Rivera, the award-winning writer and author of young adult novels, discussing Sonia’s life story, from her birthplace in the South Bronx through her journey to become the first Hispanic and third woman appointed to the Supreme Court. Don’t miss this Tomatoes. Let’s not forget that the LA County Fair is still rocking LA right now. Our county fair is one of the largest (400 acres) and most diverse county fairs in the U.S and this year’s it’s all about Route 66. The excitement starts with a list of new and traditional attractions, things to do and enjoy is mind blowing Tomatoes. It’s your old-fashioned country fair… LA Style. You get the drift. The “End of Summer” Concerts have an impressive list of artists including “The Beach Boys” and “WAR & Tower of Power.” One new attraction is “The Rock Candy Factory” where the science of rocks and candy comes alive. “The Wine, Beer & Spirits Marketplace” will be offering award-winning beer, wine, spirits and olive oil from their 2018 international competitions. Along with the fair’s Route 66 theme, they will be highlighting wines from California. You name it you can do it at the LA County Fair Tomatoes. Lots to love about that gals. LA Tomato Kaye Kittrell of Late Bloomer Urban Garden Show fame on YouTube made a Kentucky road trip in July to meet gardeners and her 5 part series, “Kentucky”, is now online! 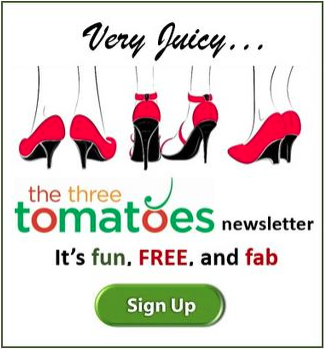 You just got to check out all the inspirational women Kaye met and interviewed in Ashland Kentucky Tomatoes. Cookbook author and urban gardener Judy Fannin (in photo) is one of those gals. She grows a ton of vegetables and then gives it away. Ain’t that something Tomatoes?! Horticulture Agent Lori Bowling at the Boyd County Cooperative Extension Office teaches prisoners to grow their own food and changes their lives. Wow. You don’t have to be a passionate garden loving Tomato to love these women and their stories. Kaye also shares Kentucky landmarks like the Paramount Theatre and Jockey Club restaurant and bar. Don’t miss this wonderful series! And Bravo to our local Tomato Kaye Kittrell for bringing all the Late Bloomer series that entertain, enlighten and inspire the gardener and late bloomer in all of us. You can discover seven stress eliminators and health boosters at Marcy Cole’s First Tuesday event, hosted by “OsteoStrong” at their Mar Vista location, on Tuesday. You will also learn seven more daily important habits for rocking your mind, body and spirit. I like the sound of that Tomatoes. Mental performance coach, Wilma Wong, who consults with Olympians, CEOs, and elite athletes on optimizing their mental performance, mobility, and spiritual longevity, is the featured speaker. There are always light refreshments served at First Tuesday events with great opportunities to meet and greet and network with other interesting and accomplished gals along with the speakers and the host.